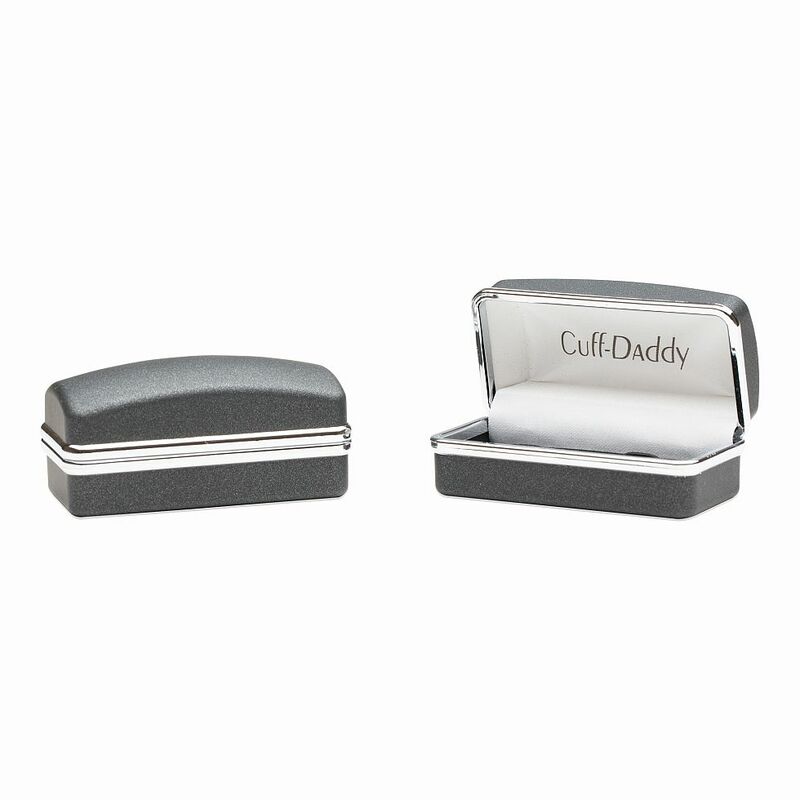 They say the proof is in the details and Cuff Daddy cufflink designers spend all day getting the design details down pat. 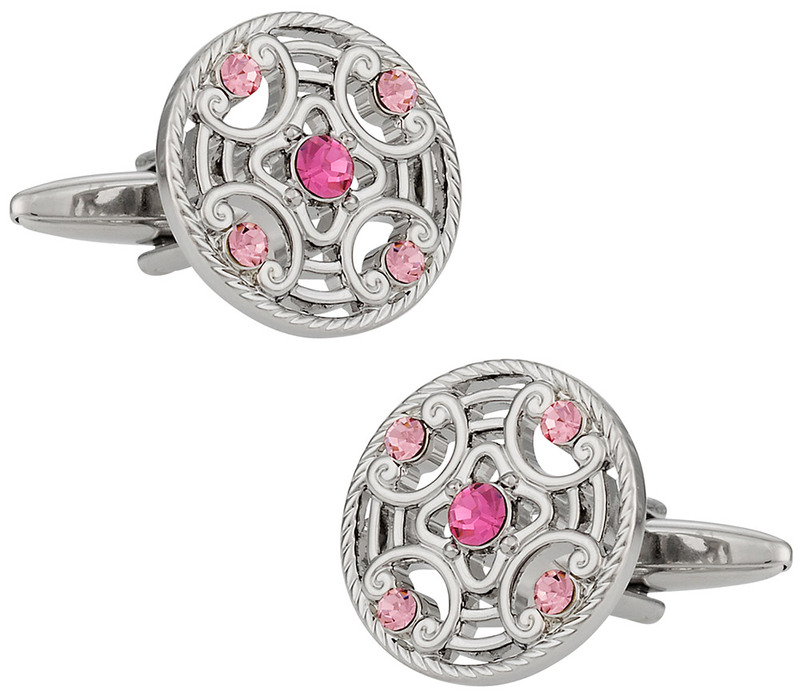 For women, we designed Detailed Pink Cufflinks that feature an elegantly designed pattern that seems to be created by a world renowned artist. Five pink crystals glimmer inside of a 3/4" fascia that sits on top of a sturdy rhodium silver mount. 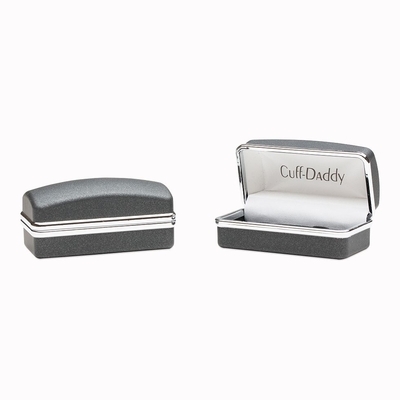 These cufflinks work with any feminine outfit, but have special relevance in the fashion world for more formal attire. These are gorgeous, feminine cuff links that would accent a suit beautifully. Any women would feel amazing wearing the pink crystals and artsy accents.